Hand-picked, whole bunch pressed from specially selected fruit. 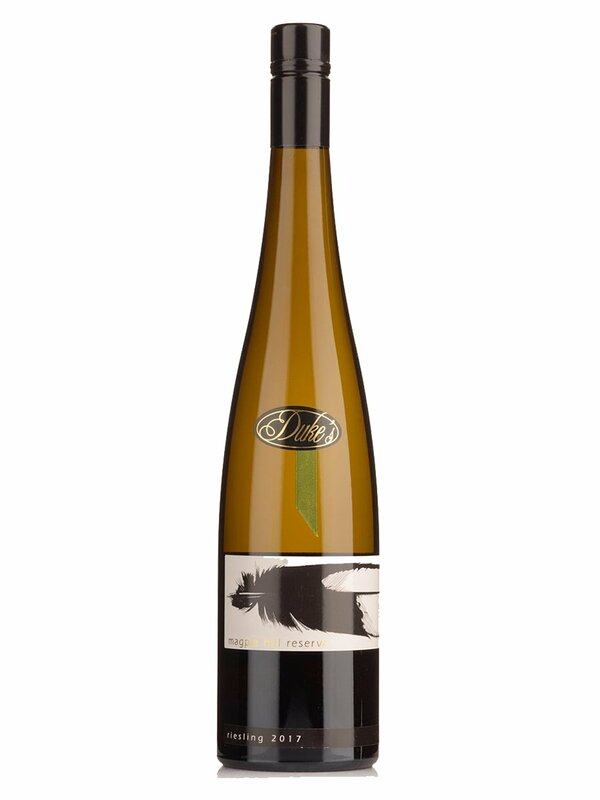 Another beautiful wine after a long line of other wonderful Duke’s rieslings. A touch more fruit intensity. Crisp, dry, clean, lime.